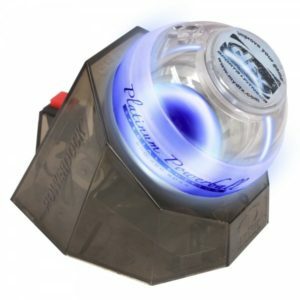 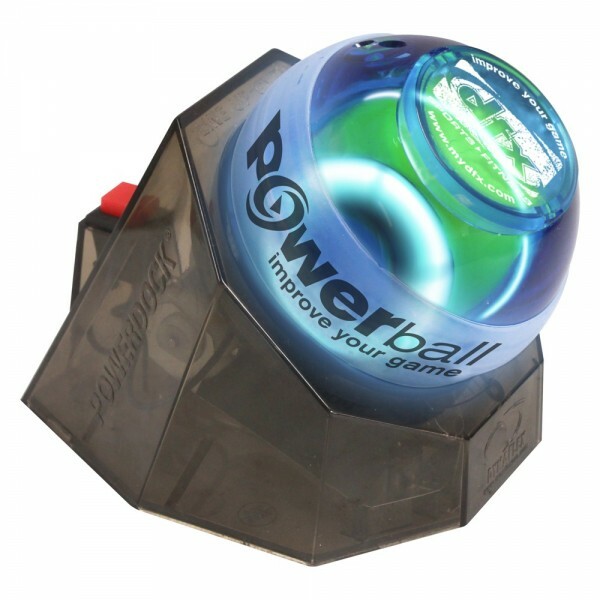 Powerball Blue Gyro with the amazing docking station! 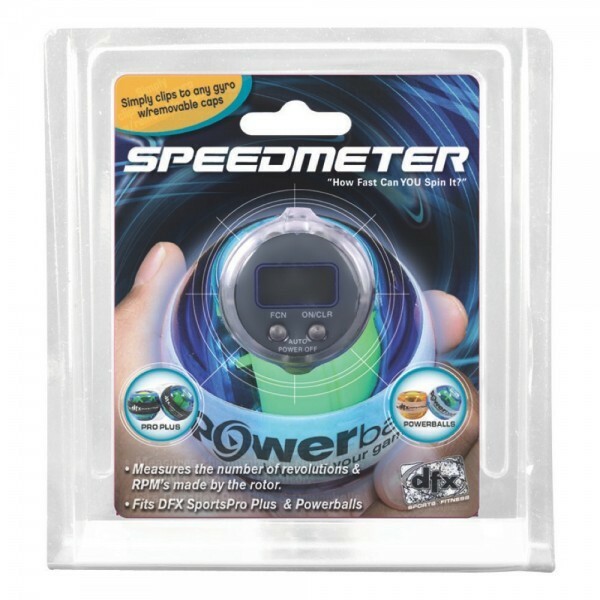 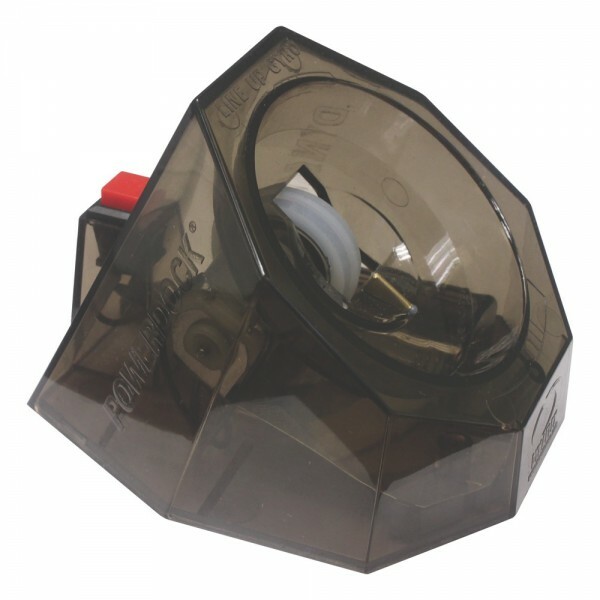 Powered by two AA batteries the docking station will jump start your gyro exerciser and get it up to operating speed in seconds! 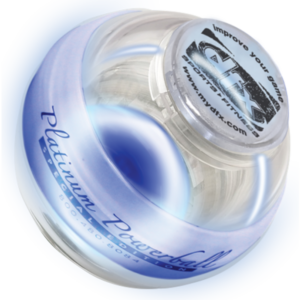 It also serves as a modern looking base to rest your gyro while not in use. 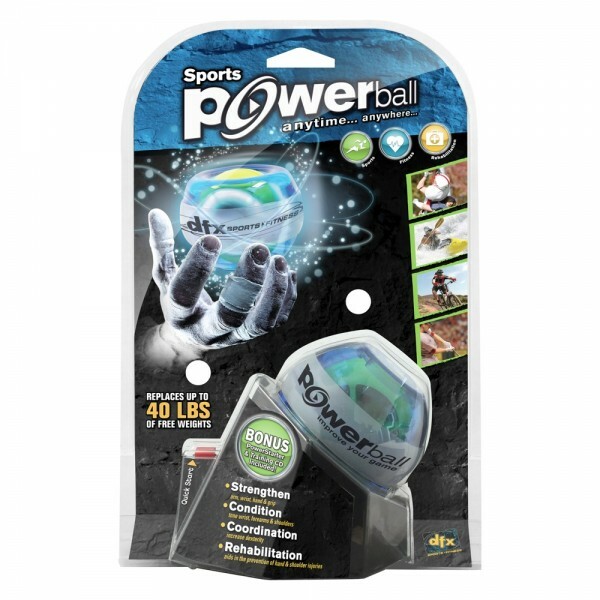 The Powerball’s are a proven tool that will help aid in the prevention & elimination of Carpal Tunnel, arthritis, tendonitis, tennis elbow and many other Repetitive Stress Injuries along with increase grip strength, range of motion, and to condition arm, elbow, and shoulder muscles. 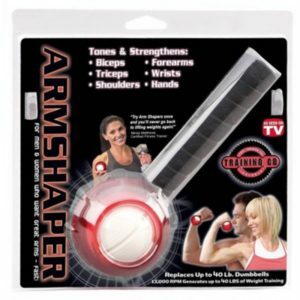 With the docking station, it makes easy for you to activate your gyro hand exerciser. 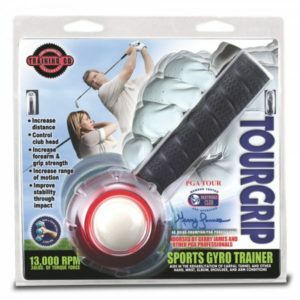 It is compact and easy to use: just put it on your desk, table, or any other place you like to keep your gyro. 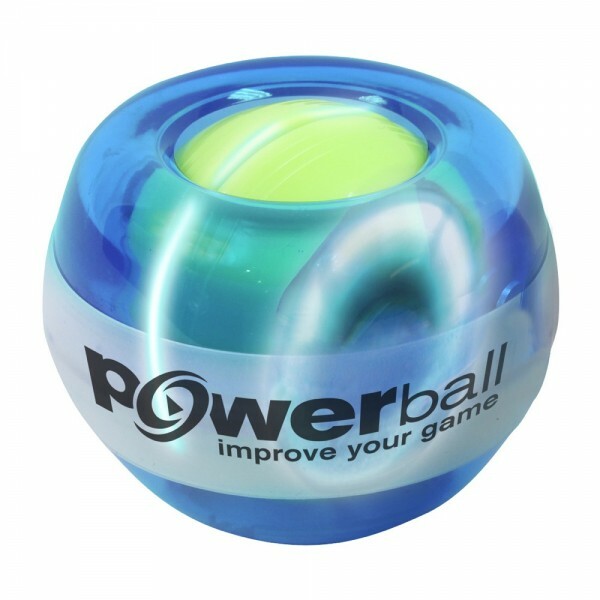 Once you activate the PowerDock, it takes only a few seconds to work with the push of a button.